• WinCraft two-sided Penn State garden flag. • One white "Jersey" side, one navy side. • Large Nittany Lion logo on each side. 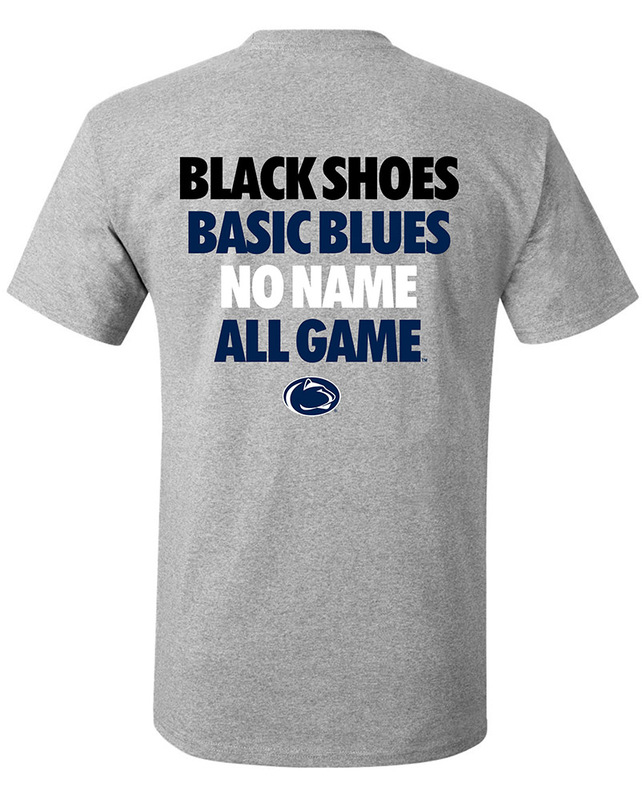 • "Penn State" printed in opposite color stripe near bottom. • White side features silver foiled lettering. • Approximately 12.5" x 18".